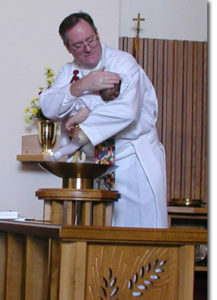 Worship is the center of all that we do at Faith United Church of Christ. It is through a variety of worship experiences that we come together as a family and are able to walk together in faith. 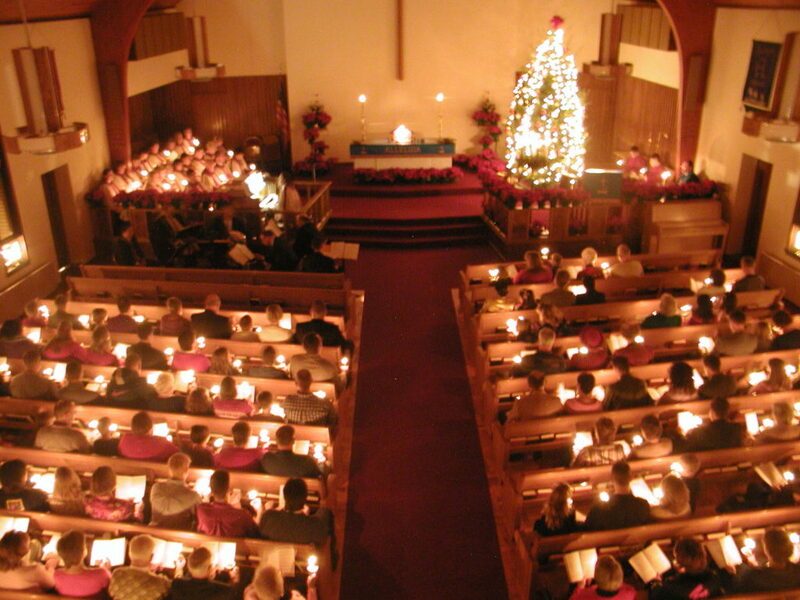 While our services of worship are traditional our atmosphere is relaxed and informal. We often offer and include more contemporary components in the worship experience. 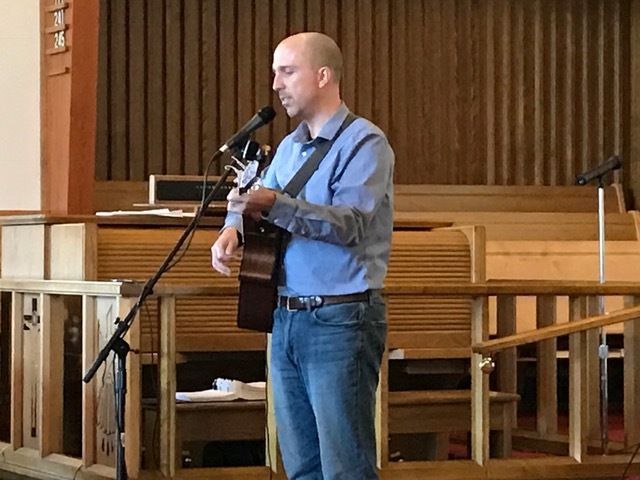 Through music, drama, liturgy, the sacraments, and biblical teaching, we strive to create experiences through which the presence of God is known in the lives of all who participate. We believe that children have a rightful place in worship. 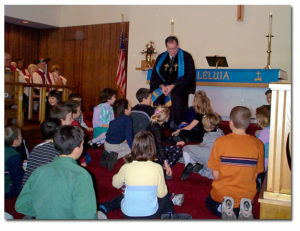 We include children’s sermons in all of our worship services and youth participating in any variety of worship duties such as lay reading, ushering, greeting, and acolyting. We also believe that children are welcome at the Lord’s Table and offer Children and Communion Education to children in grades two and above. Special services are offered throughout the year, in particular during the seasons of Advent, Christmas, Lent, Easter, and Pentecost. Please join us! Worship is held each Sunday at 10:15 A.M. (September through 1st week of June) Summer Worship begins at 9:00 A.M. (June through Labor Day) Times and dates of special services will be listed on this site. Please re-visit often for the most up-to-date information about our worship programs.